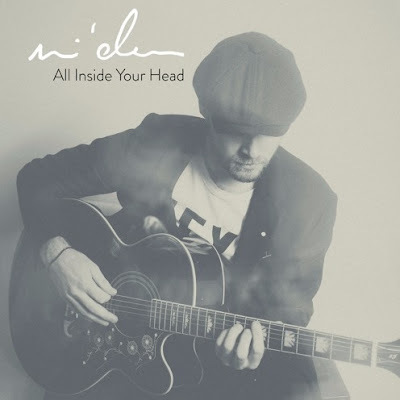 British singer/songwriter Mi'das has officially released his debut album, All Inside Your Head! The album is a collection of songs which represents the last 10 years of his own life. As for the meaning behind the name of the project, Mi’das stated, "I called it 'All Inside Your Head as I've come to notice that most things in this life, good or bad, come down to something you can change yourself in your own mind without blaming anyone or looking for other reasons." Mi'das brings a lot of soul and emotion to each track, and I definitely think you guys will enjoy it! You can check out more from Mi'das on his official website, and check out more of his music on SoundCloud and YouTube! You can also follow him on Facebook,Twitter, and Instagram!